According to a leaked memo distributed to their stores, Apple will now be able to sell their replacement batteries without any delay. The memo, first found by MacRumors, states that “service inventory of all iPhone replacement batteries is now available without delay,” The memo was sent to Apple Stores last April 27. 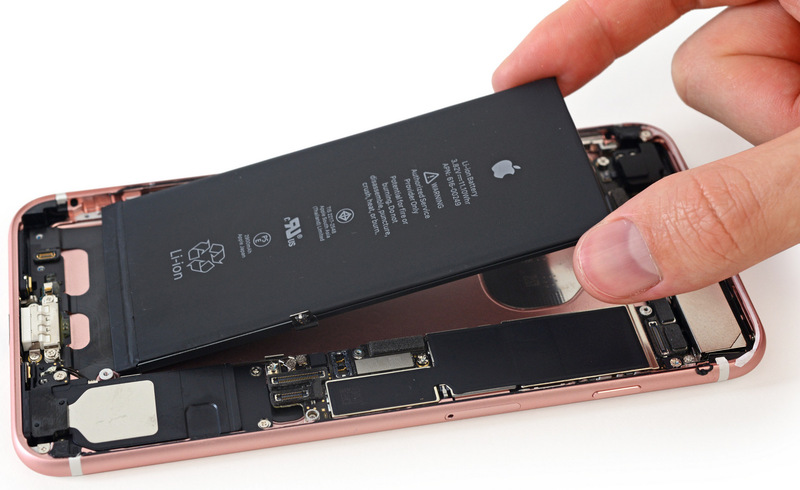 Apple had previously confirmed their batteries for some iPhone models will be in short supply up until “late March or early April”. This means that Apple Store and their service providers will be able to preorder replacement batteries from warehouses and receive them on time without any delays. According to MacRumors, sources have told them that Apple had hired several third-party contractors to help with their inventory of battery replacements in Apple Stores.